SEOUL, Apr. 3, 2018 — LG Electronics (LG) is readying its most ambitious and wide-reaching outreach campaign to date, fronted by today’s hottest K-Pop boy band, BTS. Winner of the Top Social Artist of the Year at the 2017 Billboard Music Awards, South Korea’s most popular supergroup will star in a series of TV and social media campaigns for LG’s mobile products, beginning with the company’s upcoming flagship smartphone. As the first K-pop artists to crack the Billboard Top 10 and perform at the American Music Awards, BTS has an immense following in major smartphone markets in the Americas, Europe and Asia. 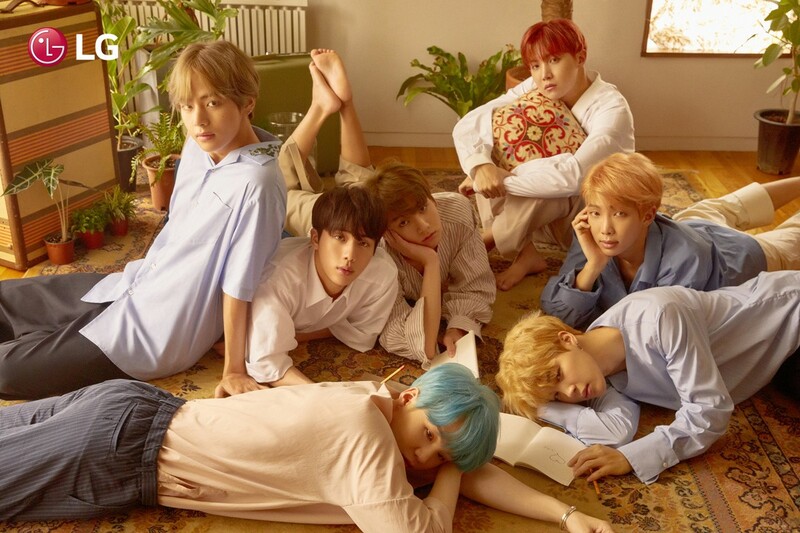 The video for the group’s most recent single, Mic Drop, surpassed 200 million views on March 22 (Korea Time), becoming the seventh music video by the boy band to achieve this milestone. LG and BTS will collaborate on a diverse marketing campaign that reflects the uniquely colorful personalities of each of group’s seven members. The campaign will highlight the band’s talent, attitude and relationship with its fans, the very qualities that LG hopes to bring to its upcoming products starting this quarter.